← Faith Child – Your great Name – Alive! Be encouraged as you read this blog and share it with friends and family and associates. Be strong when you face trials Jesus will help you. 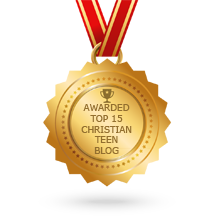 This entry was posted in A CLICK A BLESSING TODAY, CHRISTIAN LIFE AND THE WORD, CHRISTIAN URDU BLOGS and tagged christians, faith, Jesus Christ, reflections, Strengthen, trials. Bookmark the permalink.